Historic Scotland Technical Advice Note 1. 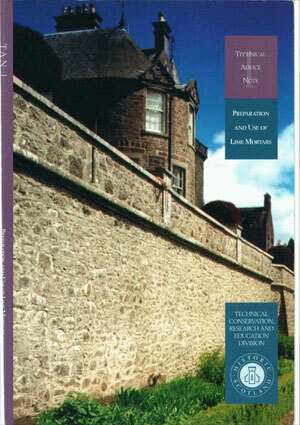 A guide to the principles underlying the use of lime mortars in re-pointing and masonry consolidation, including advice on materials, specification and site practice. Historic Scotland Short Guide No 6. 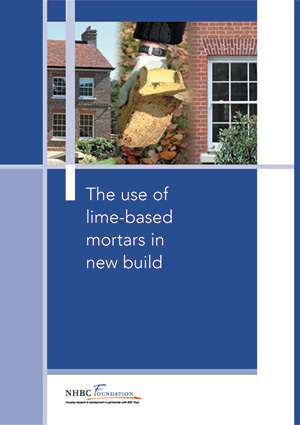 A background to the history and use of lime mortars in traditional buildings, the sourcing of raw materials, preparation of lime mortars for repairs and how to recognise and reduce the risk of failure. 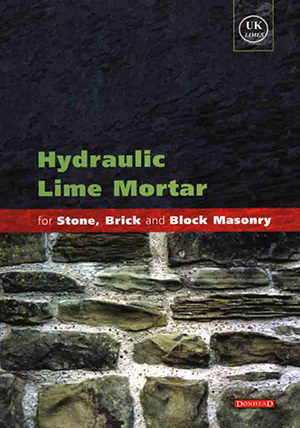 Best Practice guide to using hydraulic lime mortar invaluable for all building practitioners, contractors and tradesmen specifying or handling hydraulic lime on site. Technical annex for use with BS 5628-1:2005 on the structural use of unreinforced masonry made with natural hydraulic lime mortars. Free to download from the NHBC Foundation website as a pdf file (1.8 MB). 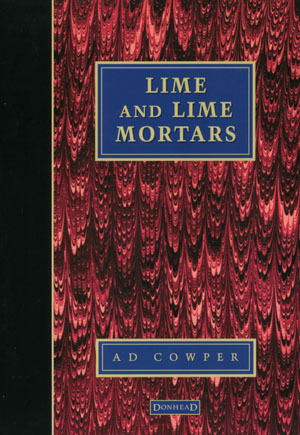 Provides a classification of lime and a state of the art review of its various uses in building construction and repair, of substantial interest and practical value since the methods, terminology and practices detailed by Cowper are still valid today. 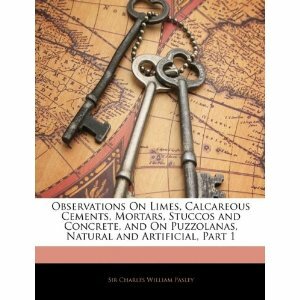 A fascinating insight into the developments using lime during the eighteenth and early nineteenth centuries. 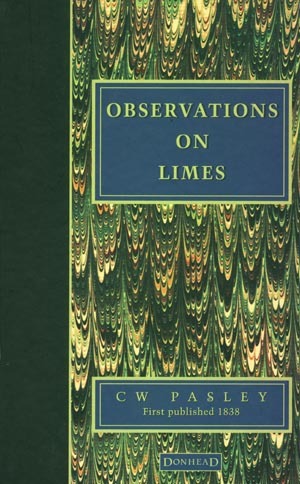 Michael Wingates excellent introduction to this edition offers a helpful present day perspective of the work undertaken on lime in that period, and shows how relevant such research is to conservation practitioners and others currently specifying or directly working with lime. 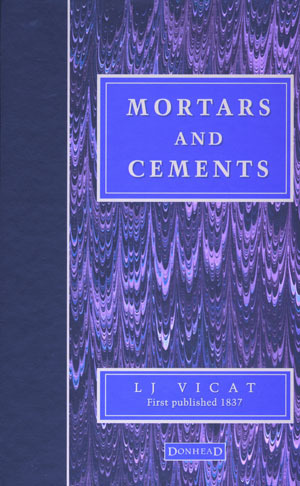 The classification which Vicat prepared is still valid today and enables the best use to be made of lime, particularly for hydraulic works. Smiths enthusiastic notes are as exciting as Vicats text on how to choose and use the right limes.